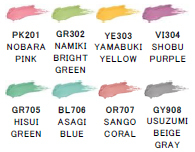 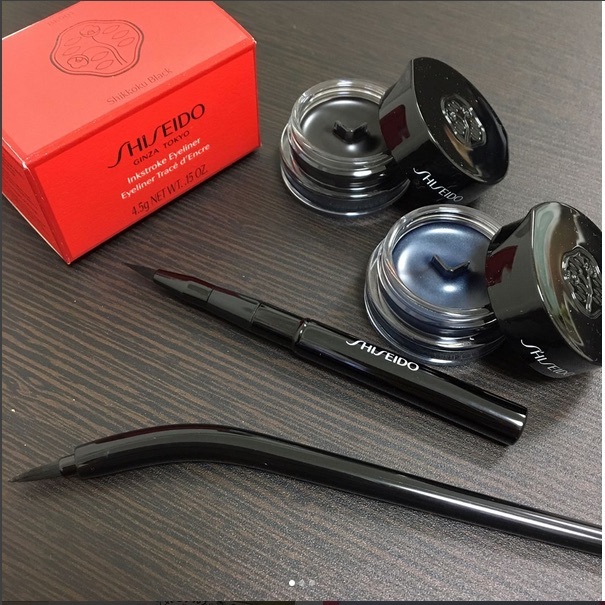 Shiseido will launch its Modern Art Calligraphy collection for Fall 2017 featuring a washi-inspired (Japanese paper) Ink Strike Eyeliner (6 shades, 3500yen), Ink Stroke Eyeliner Brush (3500yen) and Paper Light Cream Eye Color (8 shades, 3000yen) on 1 July in Japan. 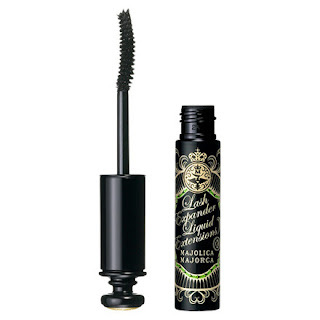 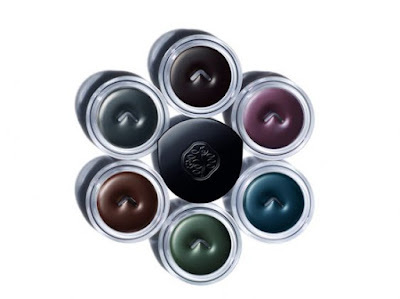 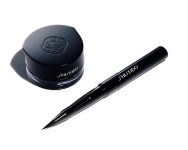 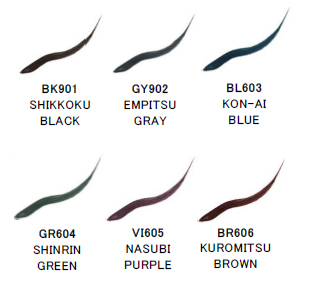 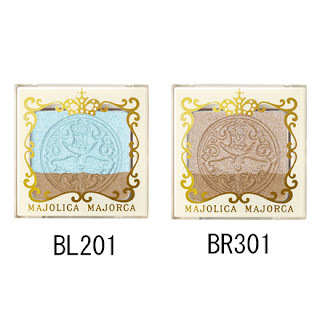 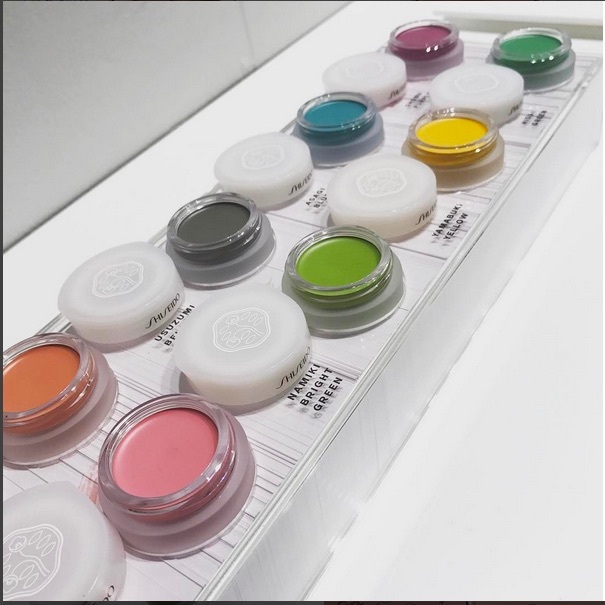 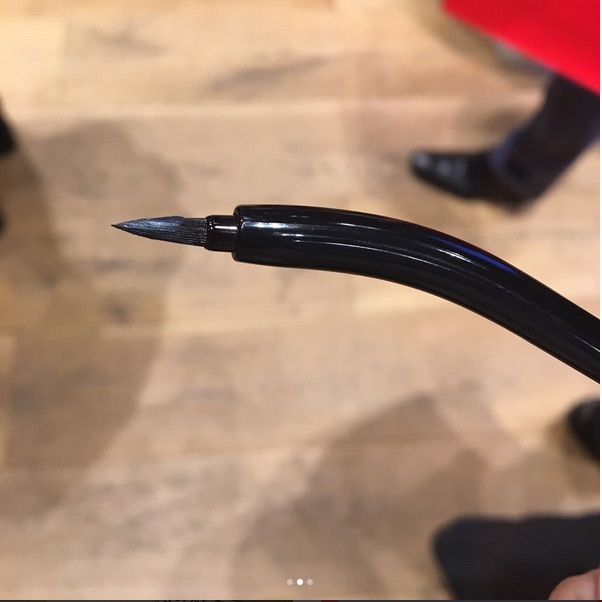 The brush has a unique 30° incline for ease of application while the gel-type eyeliners, which come with a brush, are supposed to have ink-rich intensity that lasts up to 8 hours. 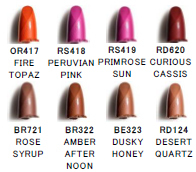 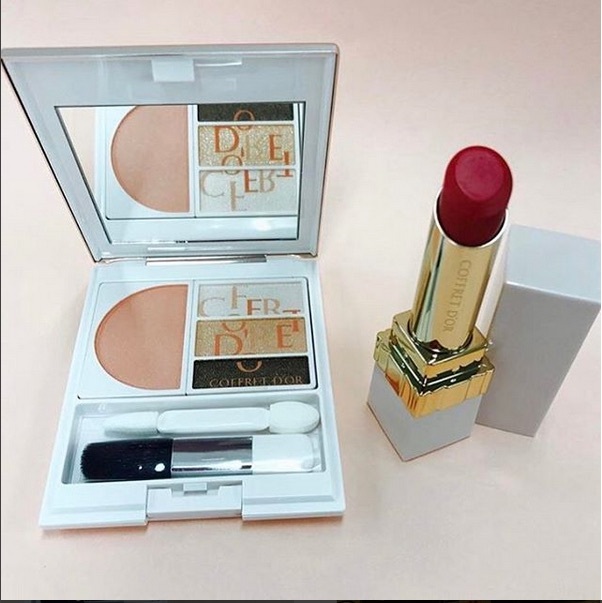 The collection will also introduce 8 new shades of Rouge Rouge lipstick (3000yen). 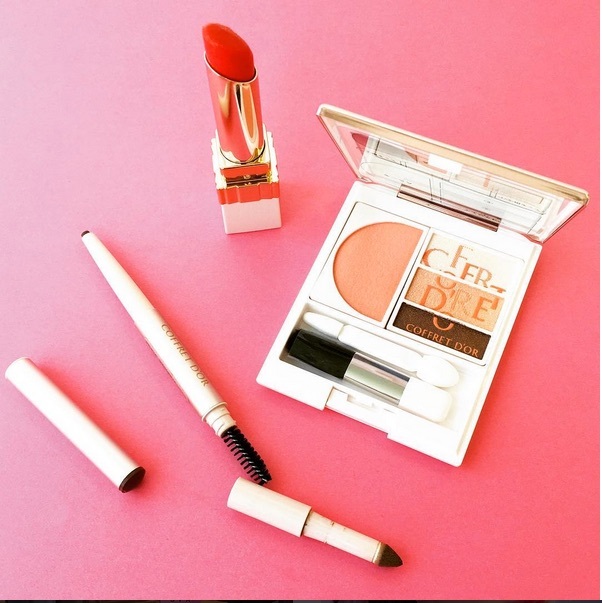 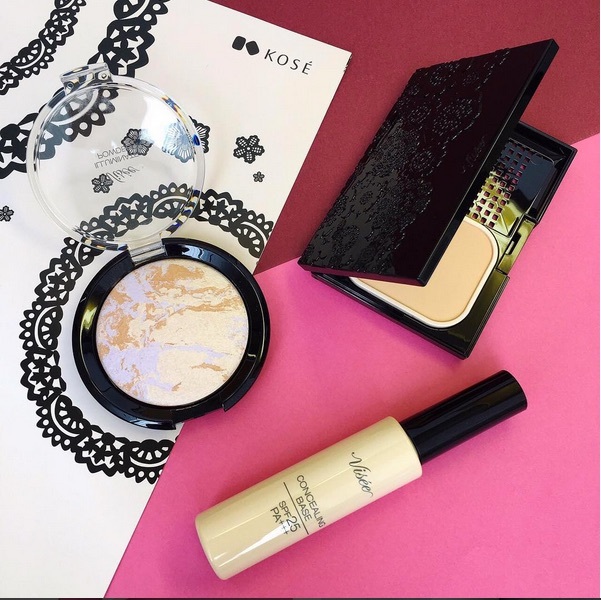 Spring has barely arrived and already, previews of the Fall 2017 makeup collections are starting to pop up. 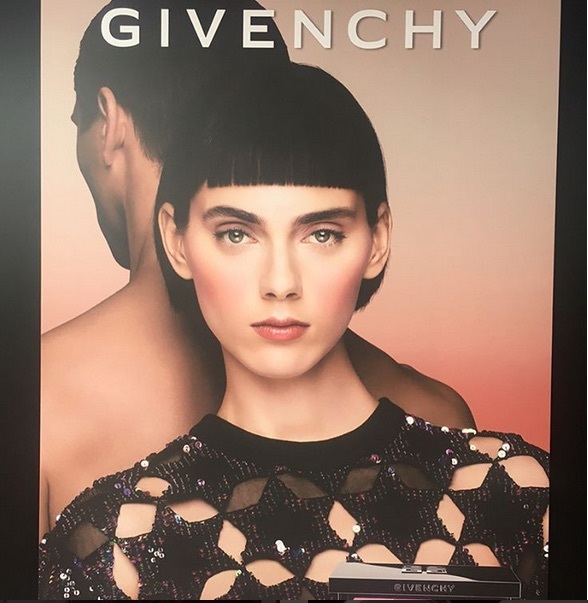 Here's a preview of the Givenchy Fall 2017 collection launching on 4 August in Japan. 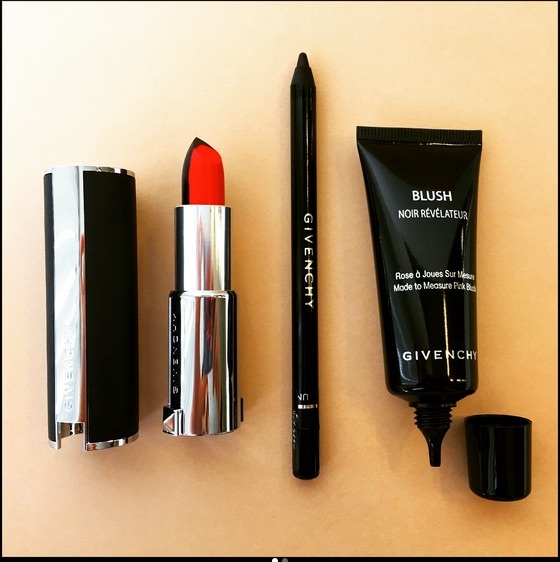 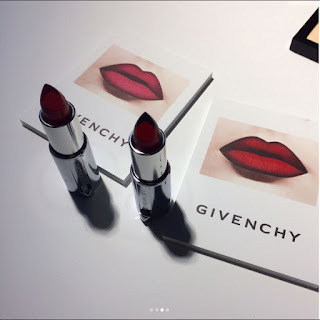 Pics below by Maquia show the two limited edition Rouge Givenchy Sculpt (4800yen) which are designed to create a gradational lip effect. 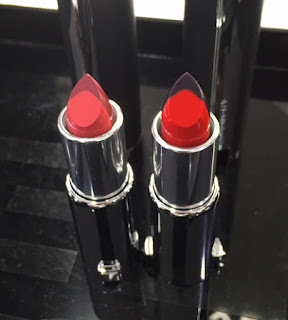 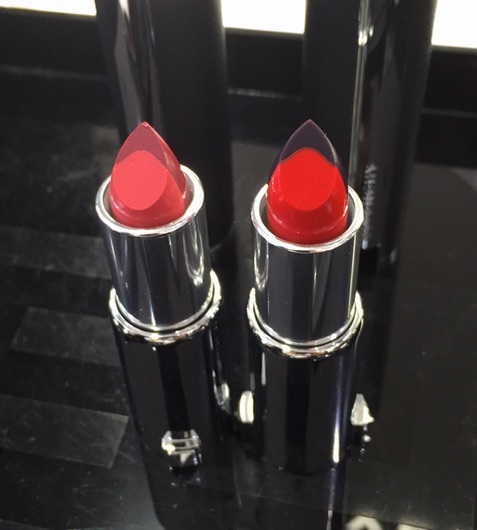 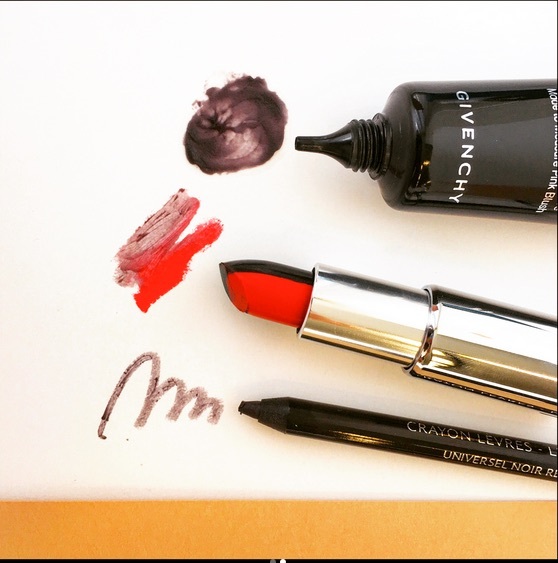 The darker shade on the upper half of the lipstick also reacts with one's lip pH level to create a personalised shade. 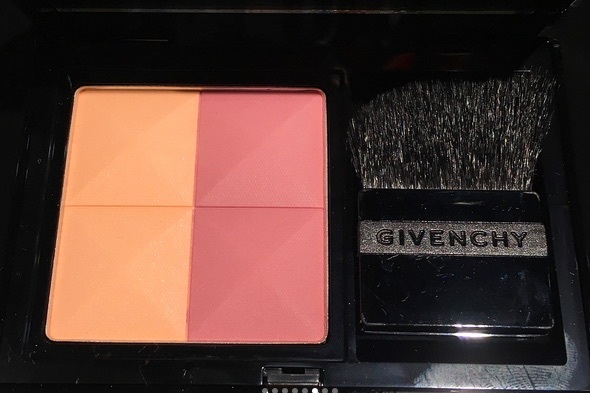 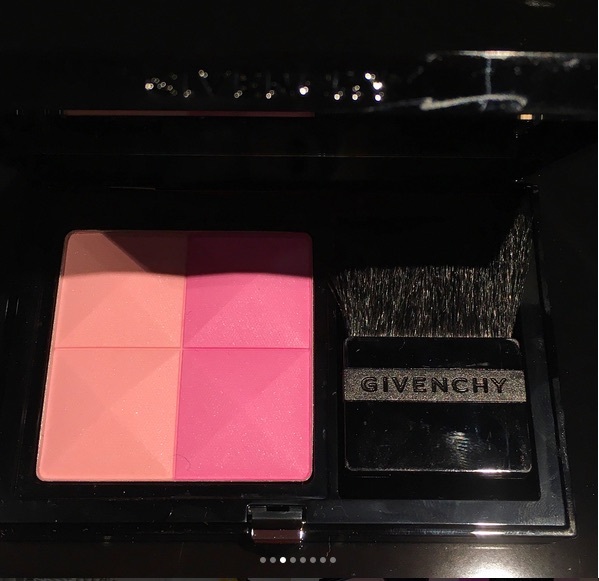 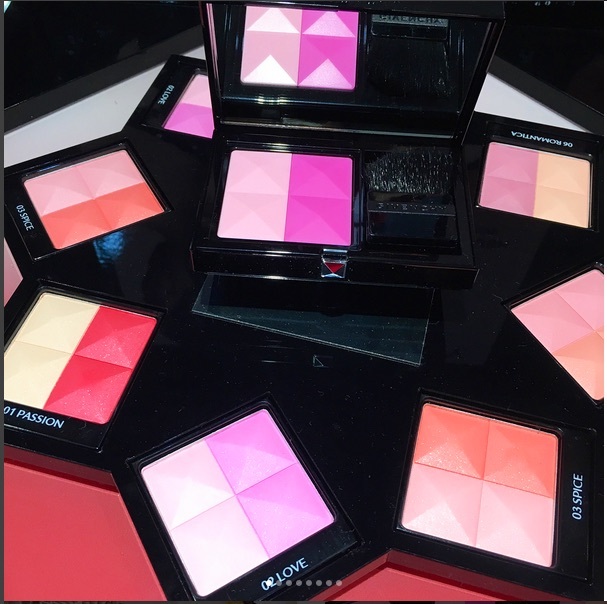 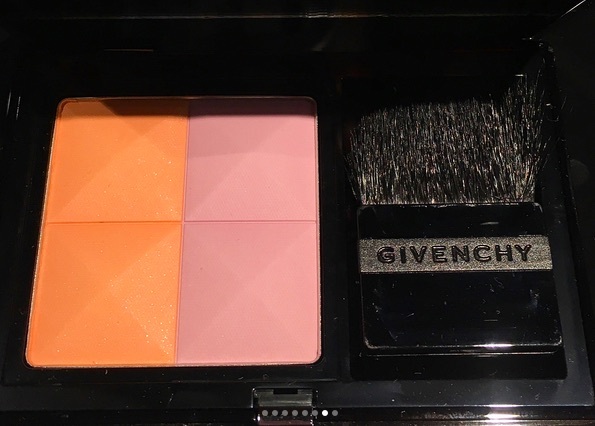 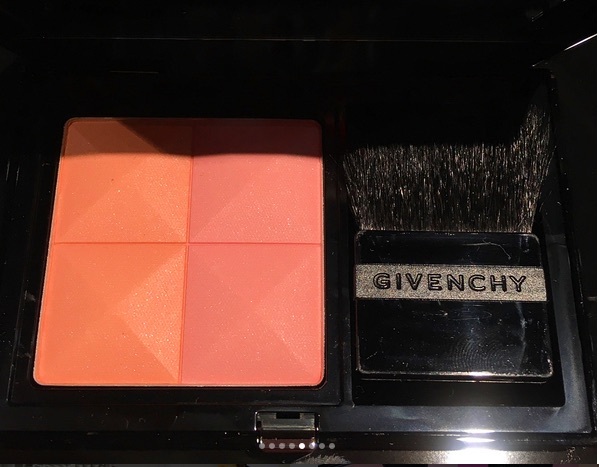 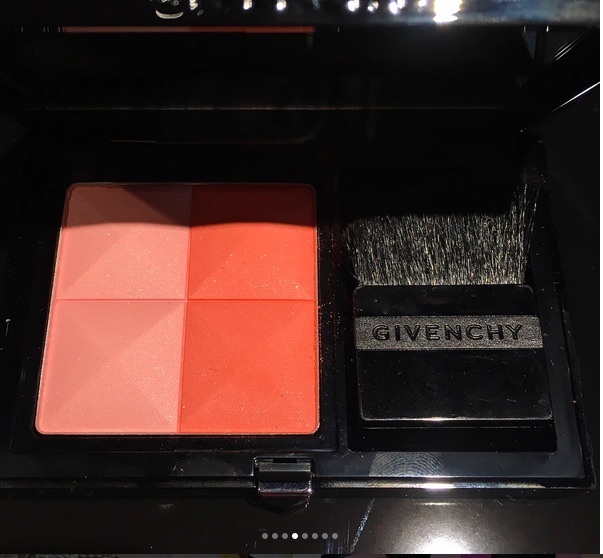 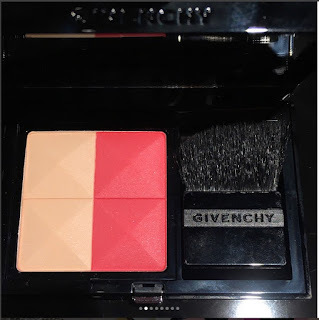 Givenchy is also introducing a new line of Prism Blush duos (6300yen) in 6 variations on 1 September. Pics below by Voce. 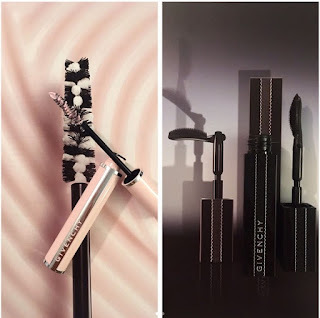 Pic below by twi_tkmk shows the new Base Mascara Perfect (4900yen) and Noir Interdite mascara with a brush that can bend at a right angle launching on 1 July. 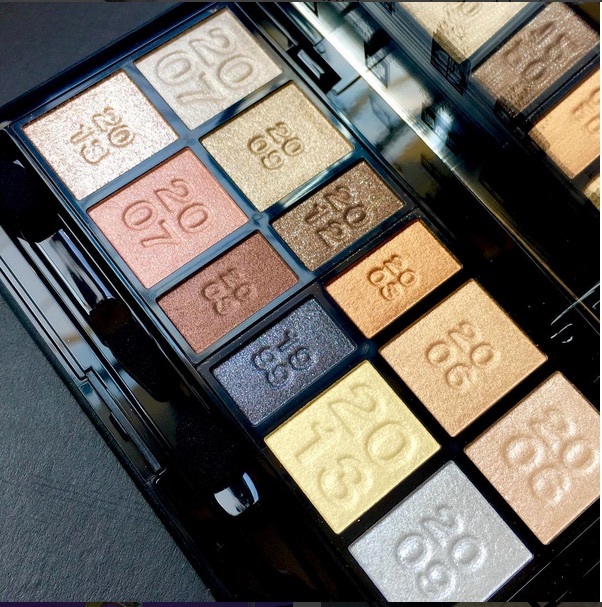 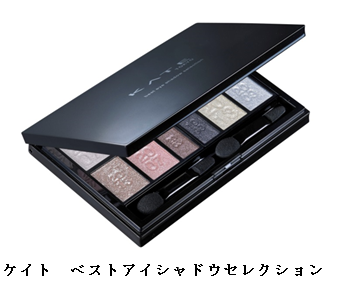 Kate is celebrating its 20th anniversary with this limited edition Best Eyeshadow Selection palette (2500yen) comprising shades from their previous releases. 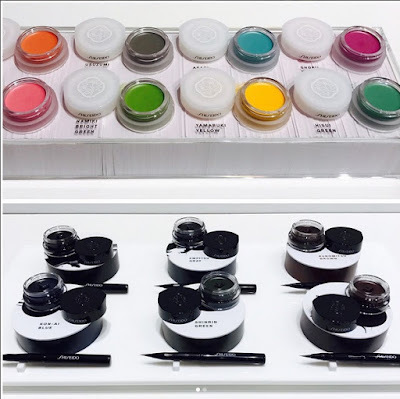 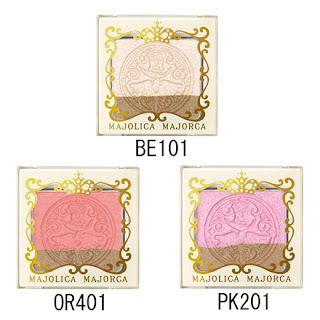 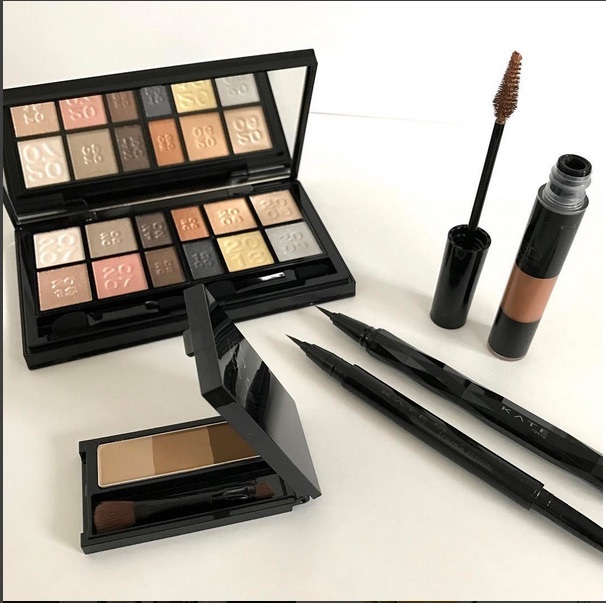 Launching on 1 May in Japan, the collection also includes Designing Eyebrow 3D EX4 and EX5, 3D Eyebrow Color (4 shades), Super Sharp Liner EX BR1 and Eye Frame Designer (2 shades). 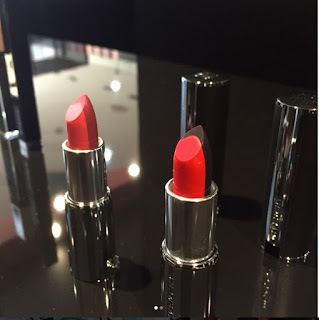 Pic by Tokila. Pic below by Rebecca Sawako. 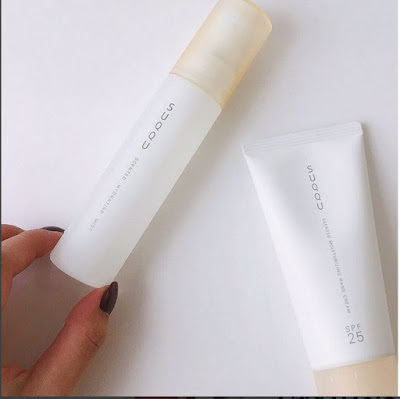 Suqqu will release this limited edition pair of yuzu and neroli-scented Moisturising Hand Cream SPF25 (4000yen, 90g) and Scented Hydrating Mist (5000yen, 60ml) on 2 June in Japan. Pic by Voce.